"The bat that caused BBCOR Certification." In 2009, the LSU Tigers baseball team won the NCAA College World Series. The team hit 100 homeruns in 2008 and even more in 2009. In fact, Ryan Schimpf led the team with 22 in '09 and three teammates had 10+ homers. Their baseball bat of choice? The Easton Stealth Comp CNT (BCN8) composite baseball bat. 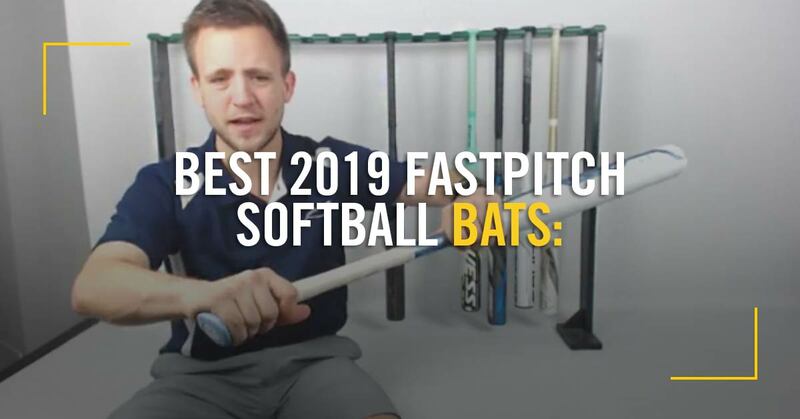 Regarded as some of the top bats on the field on any given day, the Louisville Slugger Z-2000 and Z-3000 ASA Slow Pitch Softball bats have done little to disappoint. Each of these models is constructed using Louisville Slugger’s own Pure 360 Composite, allowing these bats to be both durable and lightweight while reducing wall thickness for higher performance. 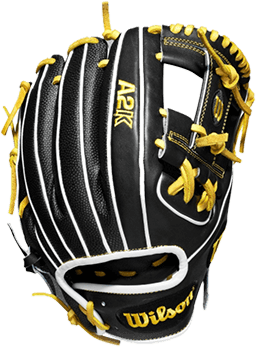 The particular models we are going to highlight today are the Z-2000 and Z-3000 models that are approved for play in ASA. The first bat from Louisville Slugger’s 2015 line has arrived, the Prime 915! 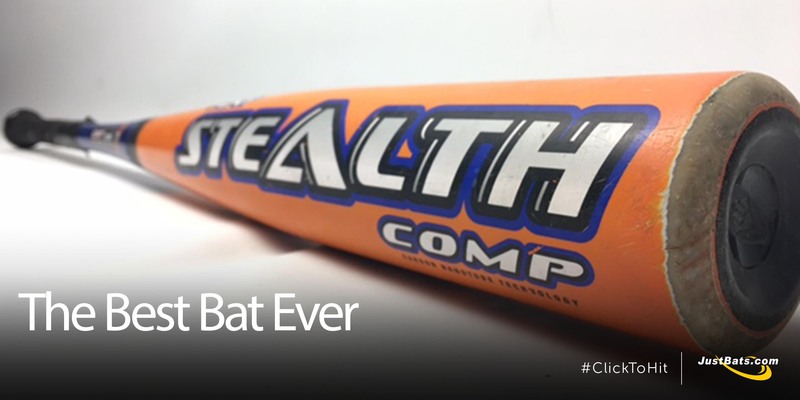 You may have seen this bat in action during the College World Series by teams like the Louisville Cardinals. This three piece, fully composite bat is designed for the ultimate combination of speed, power, and balance. 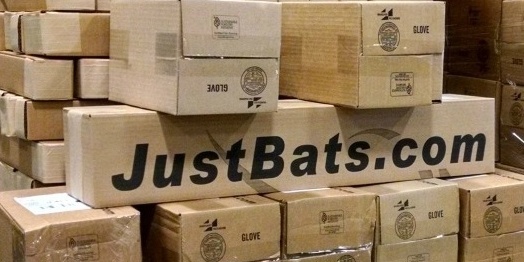 Known for outfitting elite teams around the world with the best equipment available, Adidas has expanded its 2015 product line to include two new BBCOR baseball bat models; and they’re now available at JustBats! Offered in the one-piece X1 and two-piece hybrid X2 designs, the EQT BBCOR line combines extreme durability and performance that tests the limits of the BBCOR certification. 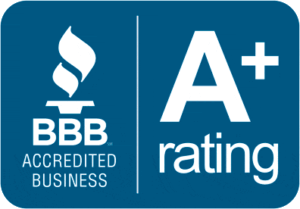 Without a doubt, the Marucci Bat Company definitely takes pride in producing high quality wood baseball bats. Each wood bat Marucci makes is cut, calibrated, balanced, buffed, and lacquered by hand. Their bats are selected with precision from top grade Pennsylvania Maple billets to insure the highest possible grade of wood for each one of their bats.